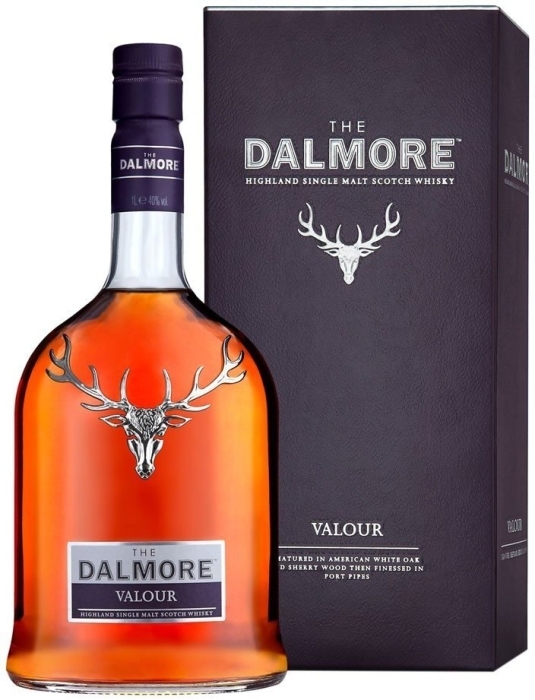 Dalmore Valour Whiskey is a strong alcoholic beverage with a vibrant flavor of caramel, plum and citrus, aged in oak barrels of bourbon, Spanish Xeres and port. 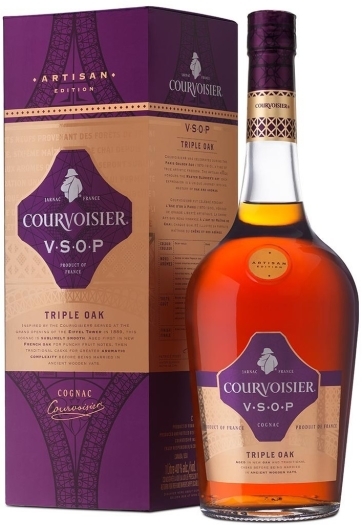 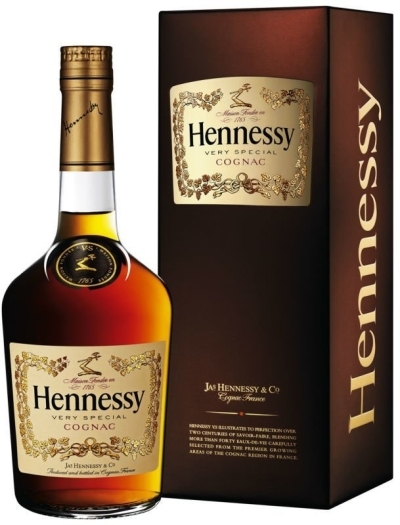 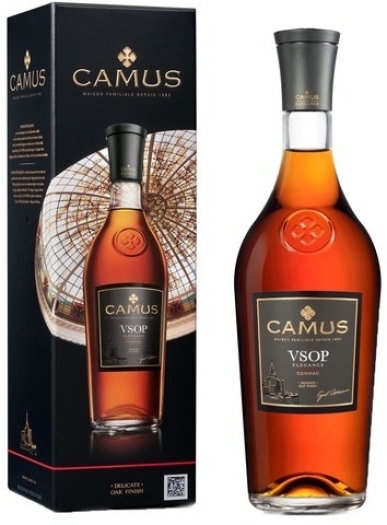 The palate profile is dominated by sweet, chocolate notes, intervowen with pineapple and orange nuances. 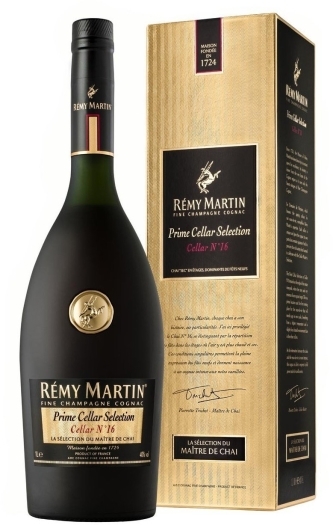 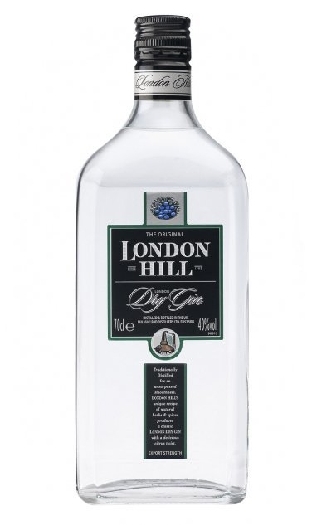 A long finish reveals the aroma of chocolate and spices with a barely noticeable oak hints.